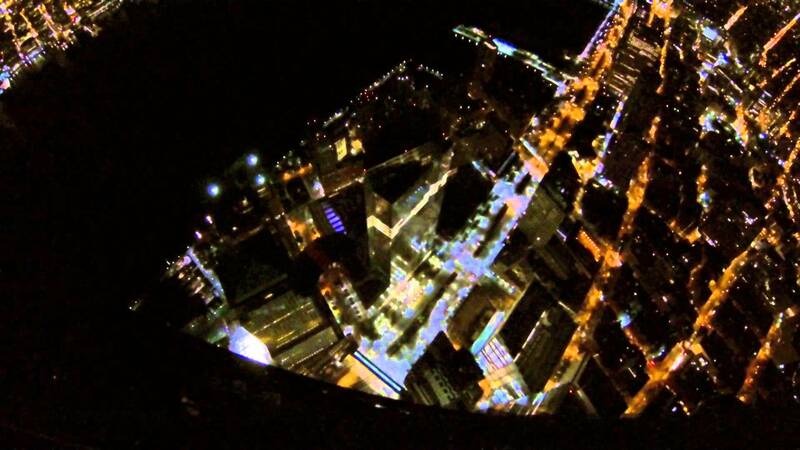 Adrenaline junkie takes wingsuit flying to the next level! 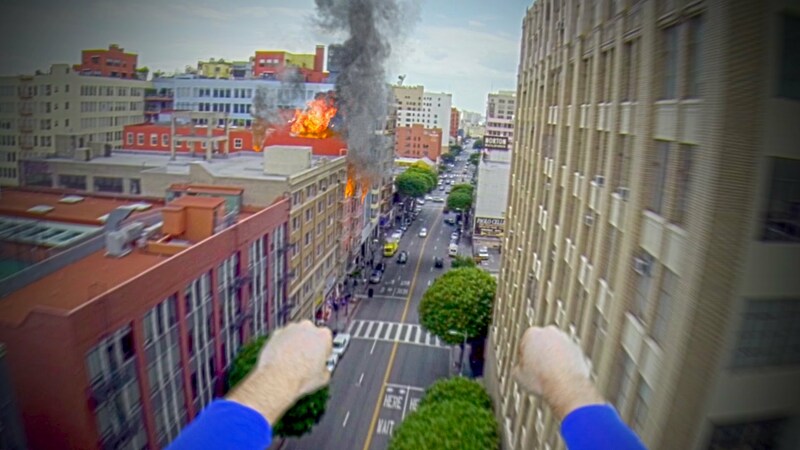 Here’s What It Would Look Like If You Were Superman. You Have To Watch This. 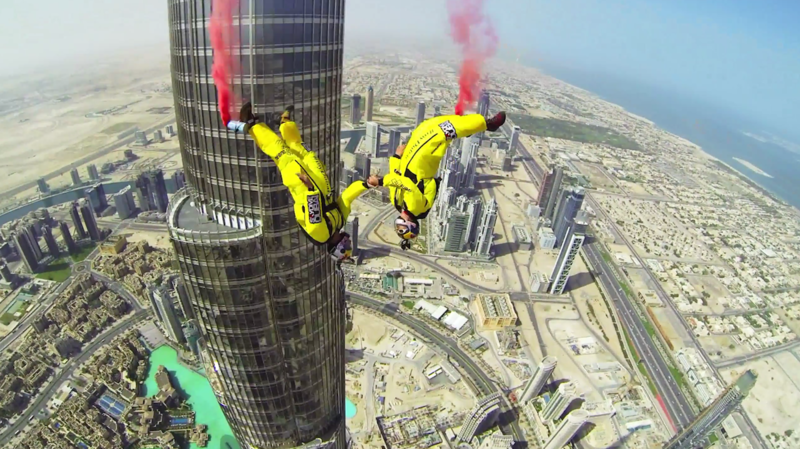 These Men Jumped Off The Tallest Building In The World. The Resulting Video Is Stunning.